Peace Haven Home Care Services offers companionship services that will benefit aging parents who live by themselves in their homes. 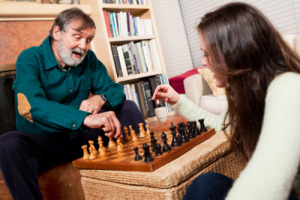 We understand that their safety can be compromised if they are left alone in their old age or with their existing medical conditions. Please do not hesitate to contact us today at 434-799-5731 if you have inquiries about any of our care programs. 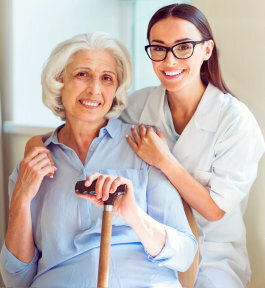 It is our mission at Peace Haven Home Care Services to provide personalized quality care to our patients, making sure that each service included in the care plan will address the unique health needs that patients have. We dedicate ourselves in looking after the health and the safety of our patients in their own homes. Our qualified and trained caregivers will give it their all when it comes to assisting the clients who need our assistance and support. Proudly Servicing the Communities of Danville, Bedford, Campbell, Roanoke, Salem, Pittsylvania, Amherst, Madison Heights, Lynchburg & surrounding areas! !